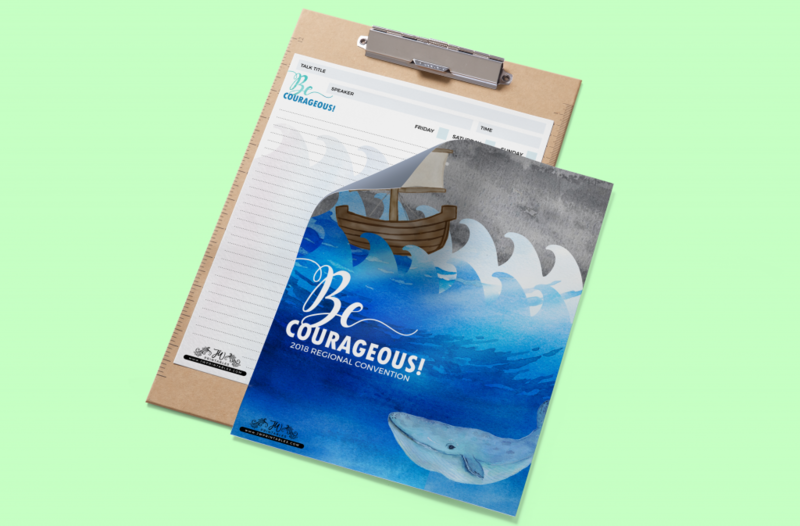 Free Convention Notebook – Be Courageous! To download and grab this for yourself, click the button below. Warm Christian Love! Hi, would u happennto have the Spanish version for the notebook for the Regional convention? We will soon. 🙂 Check back next week! I don’t have a color printer, can you take these to a local print shop and have them printed? I wondered because of the logo on them. Hi Robin! Yes you can, they shouldn’t have any trouble printing items with our logo on them. Enjoy your convention! Thank you so much for all the hard work that’s put into the printables and your website. It’s greatly appreciated!!! Keep up the fantastic job you’re doing. Last year you had a large children’s notebook with activities for the convention. Is there one for this year? I just wanted to thank you so very much for this loving provision. It’s beautiful!!! Hi there! When will the 2018-19 ultimate pioneer planner be available?! Was wondering whether to get an agenda now or wait for yours? Because last year’s pioneer agenda looked awesome! This is so great I love it!! The stickers are now available in our etsy shop for purchase. (jwprintables.etsy.com) Agape! This is great! Will you be having a children’s version (ages 6+) Other than the coloring page? 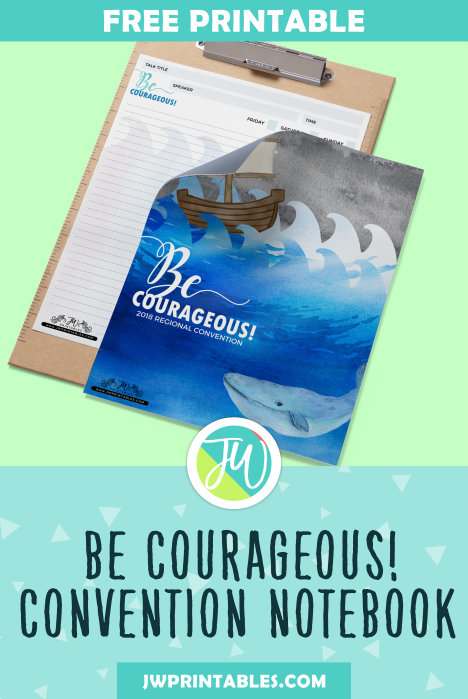 We have a printables kids convention workbook in our etsy shop. (jwprintables.etsy.com) it has over 70 pages of content, all in line with the talks on the convention program. Agape! 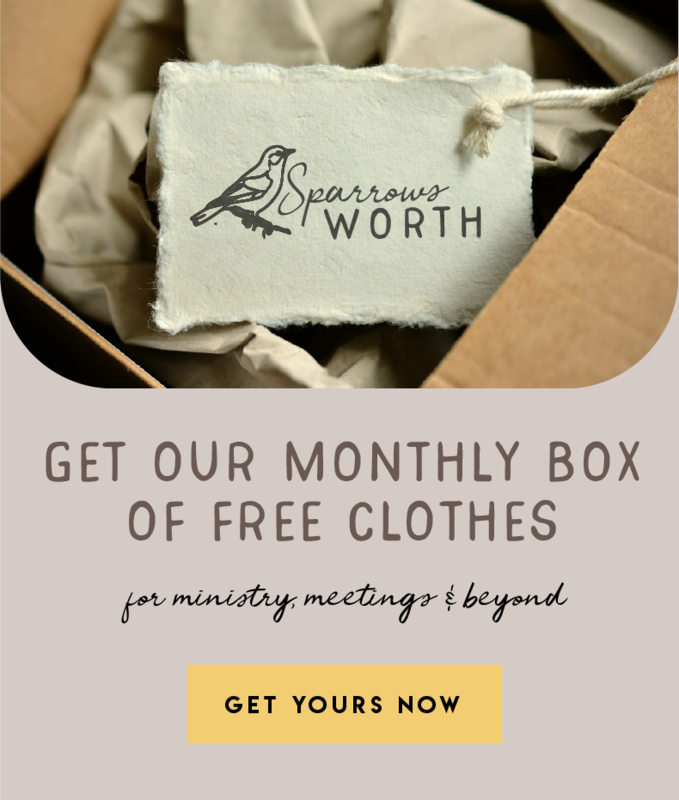 You are amazing, thank you so much for your free family worship printables. I am so pleased to have something to help guide me as I teach my children on family worship nights!.